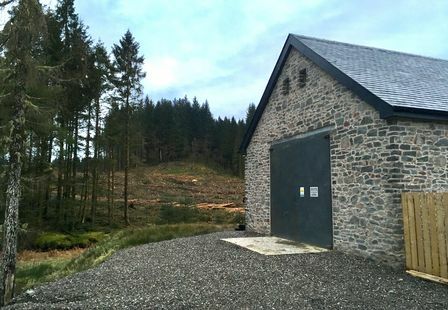 Located in a remote part of the Queen Elizabeth Forest near Aberfoyle, Bruach Caorainn Hydro is our most recent project and largest to date. 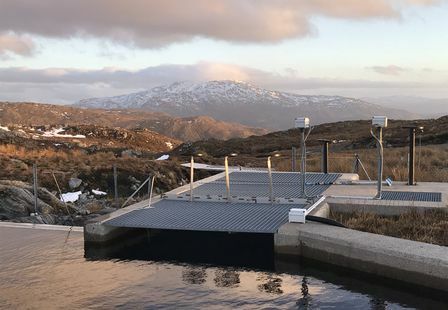 The 1.2MW project was completed in April 2017 on the Bruach Caorainn burn, a tributary of the Duchray Water in the Loch Lomond & Trossachs National Park. 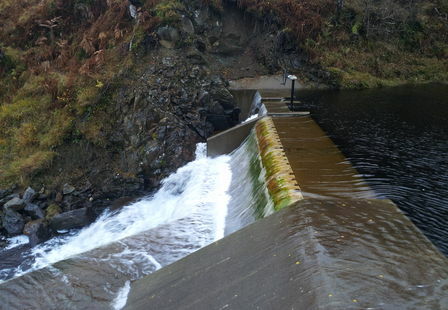 The intake is located just downstream of two smaller tributary burns, increasing the size of the catchment area meaning more electricity can be generated. 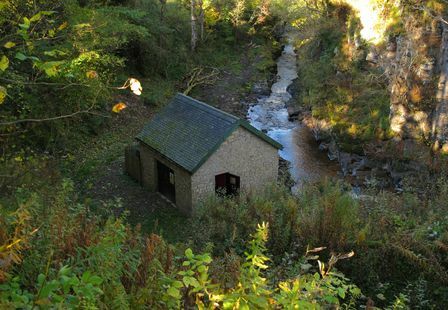 The turbine house is situated about 2.3km downstream of the intake and at an elevation of 190m lower than the intake. 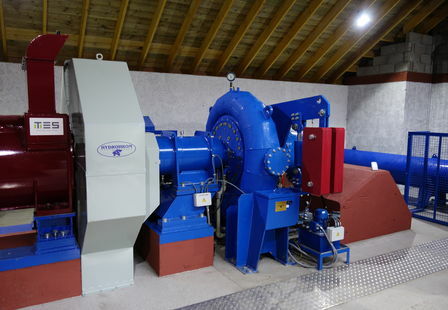 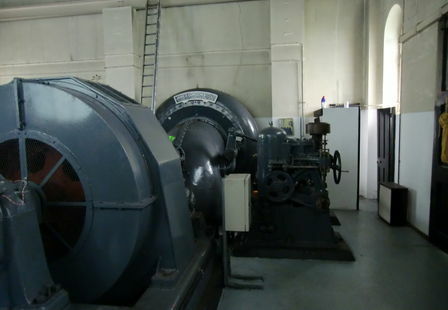 The turbine house is home to the turbine, the generator and all of the control equipment which helps us ensure maximum electricity is generated at all times. 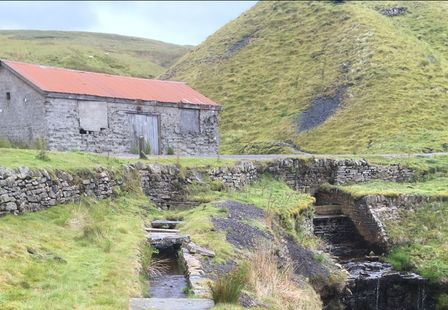 The remote location of the site required us to install 10kms of buried cable to connect to the exisitng electricity distribution network. 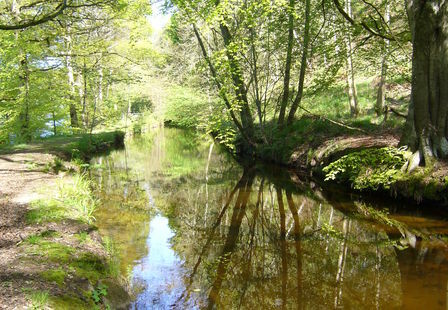 The development of a project of this size in a location as remote as this meant that we had to negotiate sensitive issues such as the ecological, landscaping and archaeological impact, as well as the area being a busy forest for tourists and timber harvesting operations. 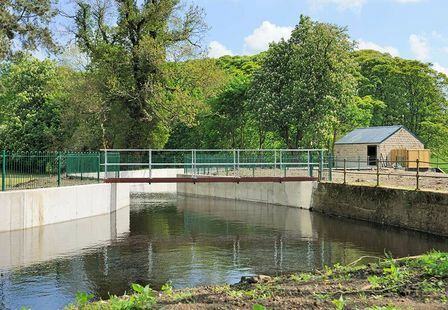 Since commissioning Bruach Caorainn Hydro has exceeded its forecast expectations and has all the makings of another successful development.